Update: This offer is still available. 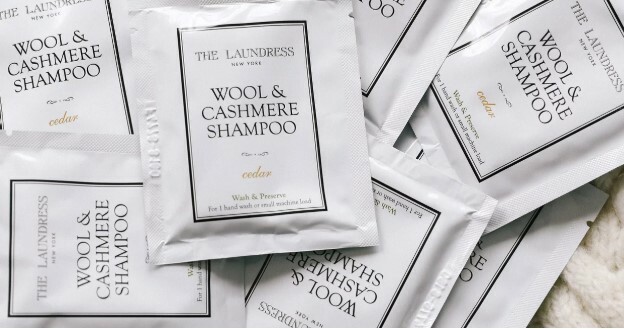 You can request for a Free The Laundress Laundry Detergent Sample when you sign up for the The Laundress newsletter. This offer is for new subscribers only.